I love this hair. Great quality and super soft! I made a wig with mine and I love it. I can alternate between a side part and a middle part. This is my second time buying hair from WK and I'm getting ready to order another color right now! Hair came quick and has such a beautiful bounce. Minimal shedding. Just ordered again. I am extremely impressed with this hair! The length is exactly what i wanted. 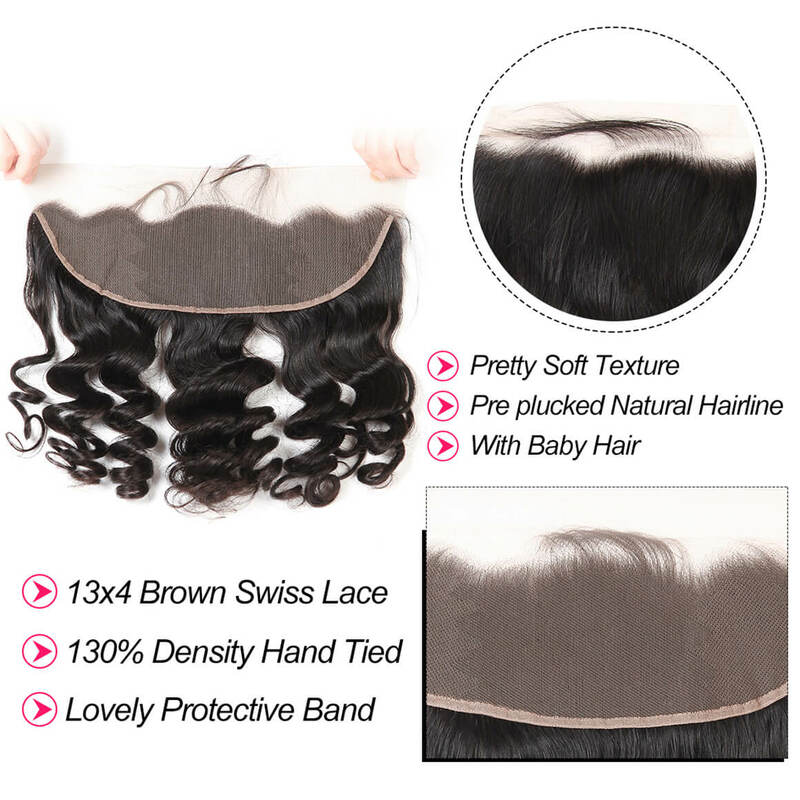 The hair is very soft and excellent quality. The hair didn't have a smell either which I'm happy about. 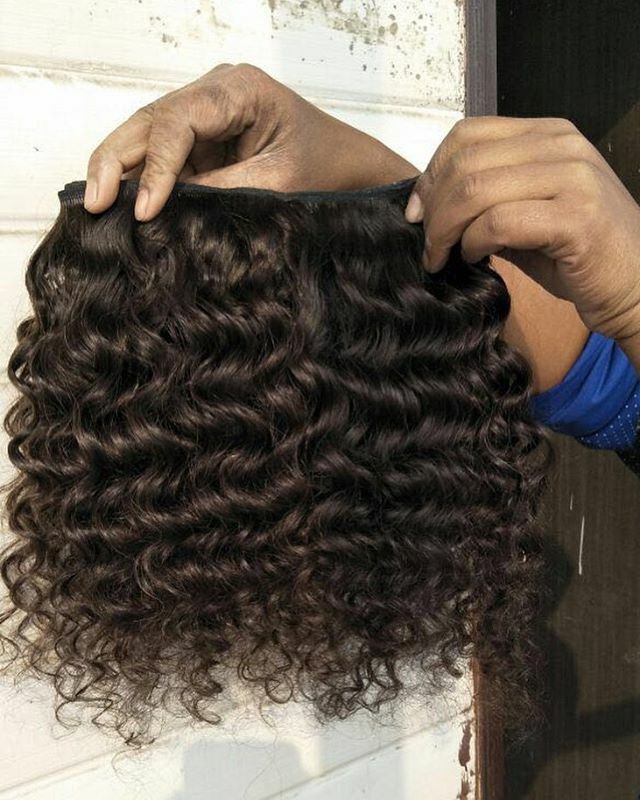 The bundles look so natural and the texture is amazing. Frontal came beautifully pre plucked I barely have to do any work to it. Accurate description and very nice once installed as you can see from the pictures below. Will Defo be ordering and recommending this seller. 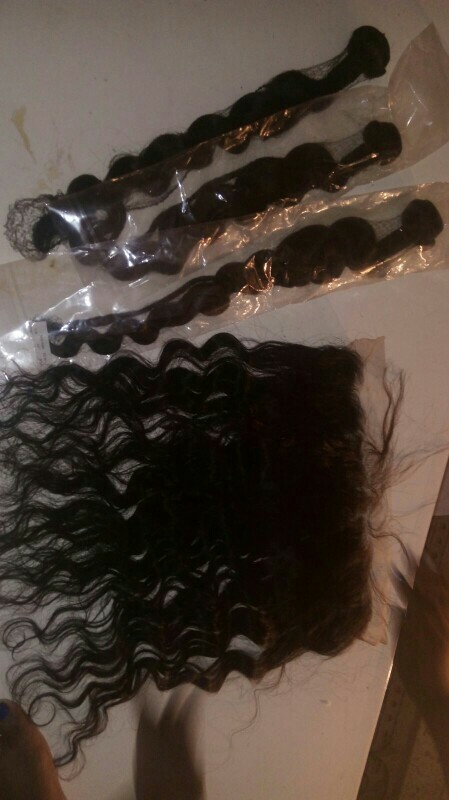 The seller was super attentive and she made sure I had everything I needed and that I was comfortable with the hair. Even after I got it, she made sure that I was satisfied. I will definitely be buying more hair from you. Communication of this seller is always awesome. Love them very much. 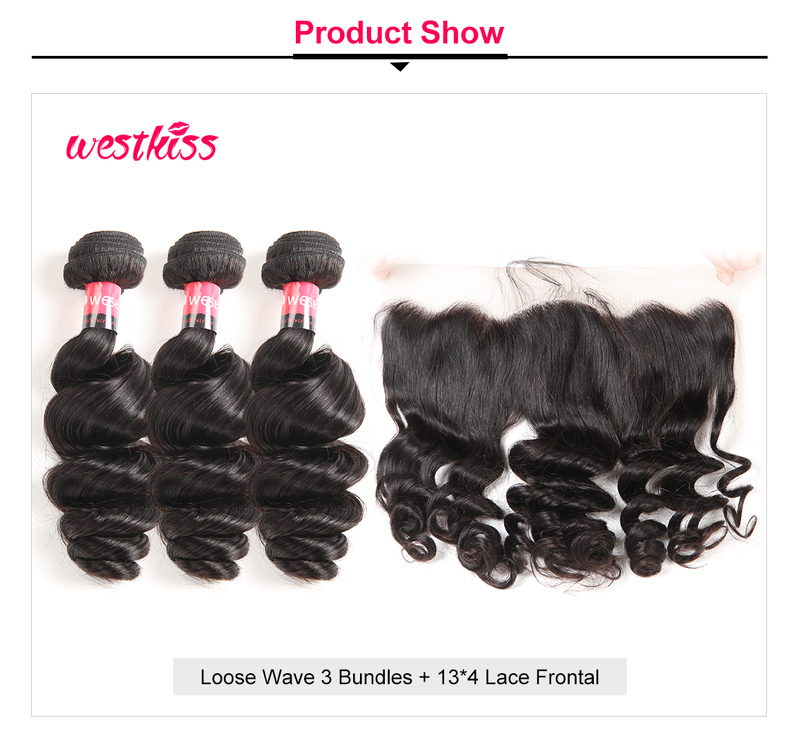 they never let me down I been ordering their loose wave for a while now you can not go wrong with this hair a must try you will love it all I use on my hair is a water bottle with and a Lil leave in conditioner. 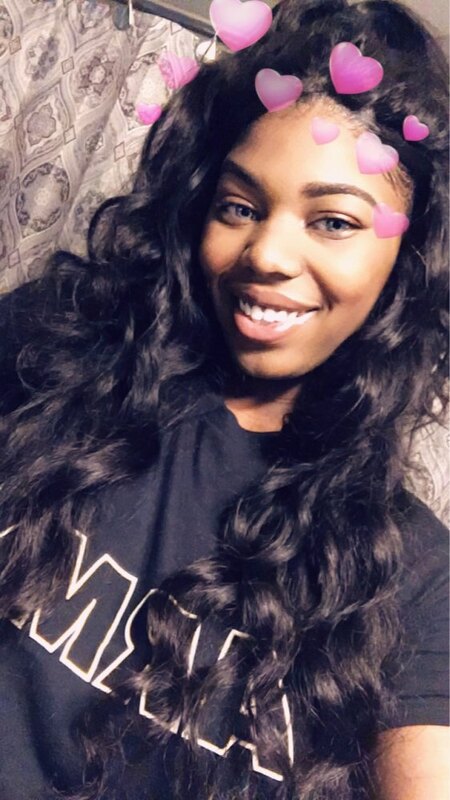 The bundles are full and true to length and the frontal is in so natural hailine, match the bundles very well.I wear it for my holiday and took many pretty pictures.LOL!everyone love it so much.Shipping is always fast Thank you.I am the forever customer ,will buy more hair from you soon. I'm very happy with the hair that was sent to me. 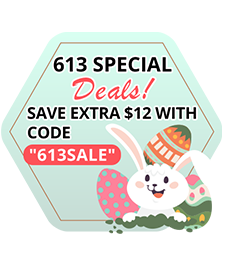 I have been buying from this provider for a while and I will continue to purchase from them. Great hair. Hello! This is my first time ordering from this vender & I was kind of scared at first! But when I get the hair,I'm so happy! The hair is so soft and so pretty curl.It's so full and true to length. 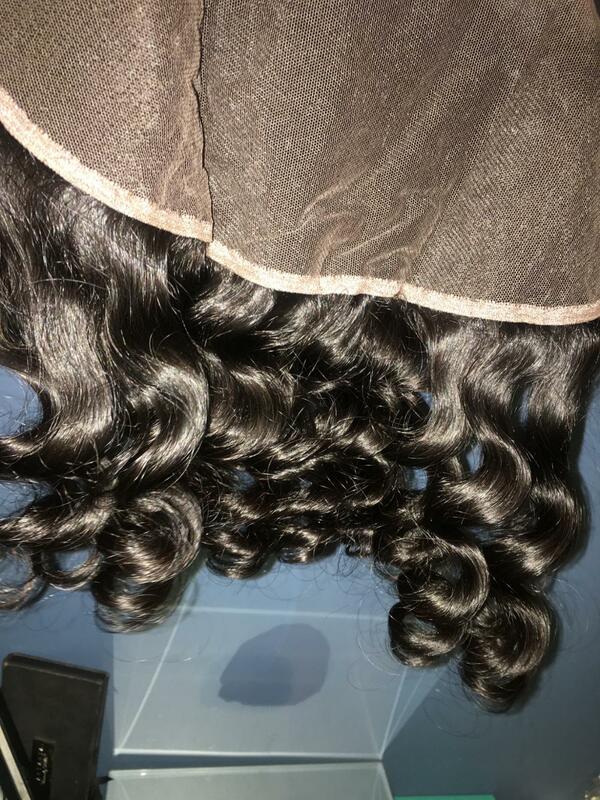 The frontal was so natural hairline, pre plucked .And it's matched the bundles so well.I customized this hair into a unit, there was NO SHEDDING no tangling what so ever! !I will def buy from this vendor again! 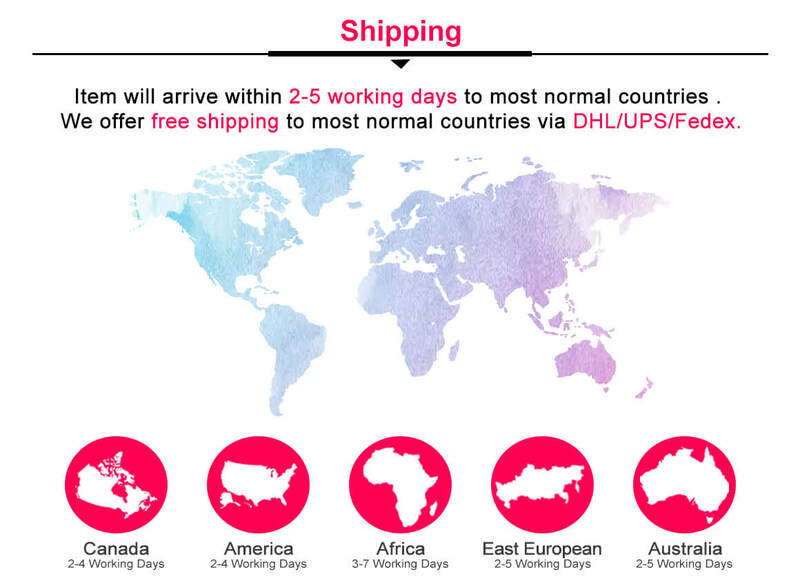 The shipping is soooo fast. 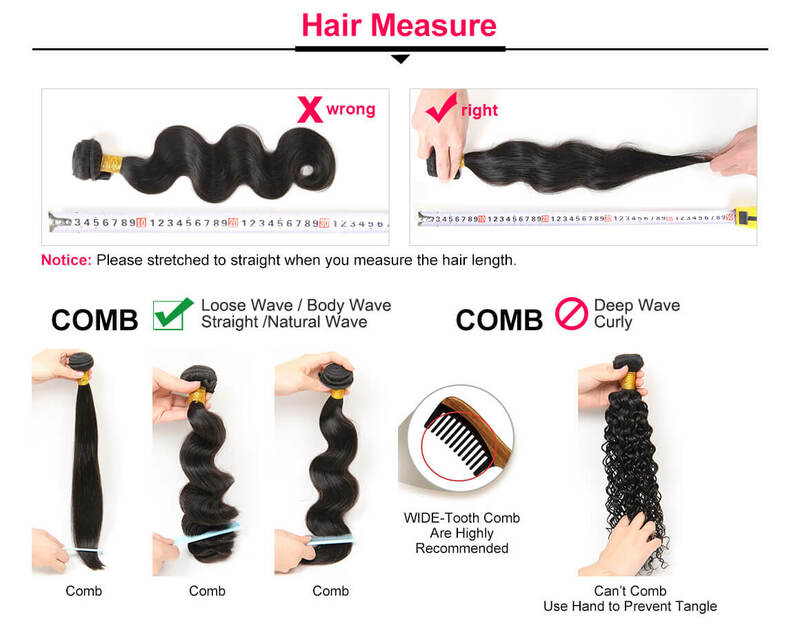 The hair is very soft and no shedding. This hair is so soft and pretty. The lace was good and was easy to bleach. I love the curls. 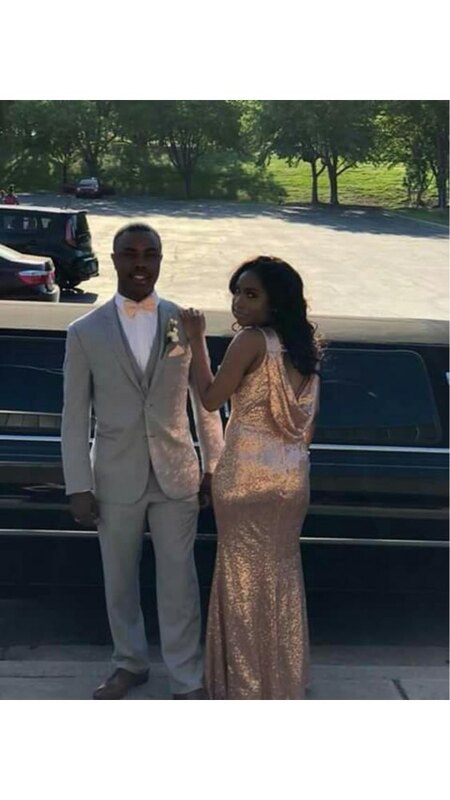 It was ship fast and it was great for my prom. company is great. I definitely will be ordering from your company again. 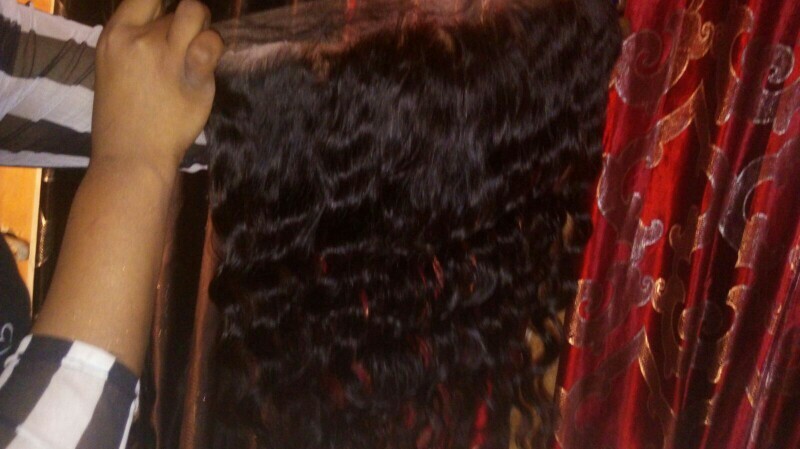 Love this hair i can’t wait to install THE CURL IS SO GORGEOUS!!!!!!! 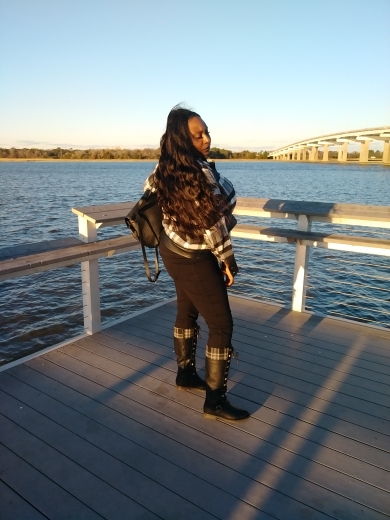 I am satisfied with my hair and the representative that helped resolve an issue. 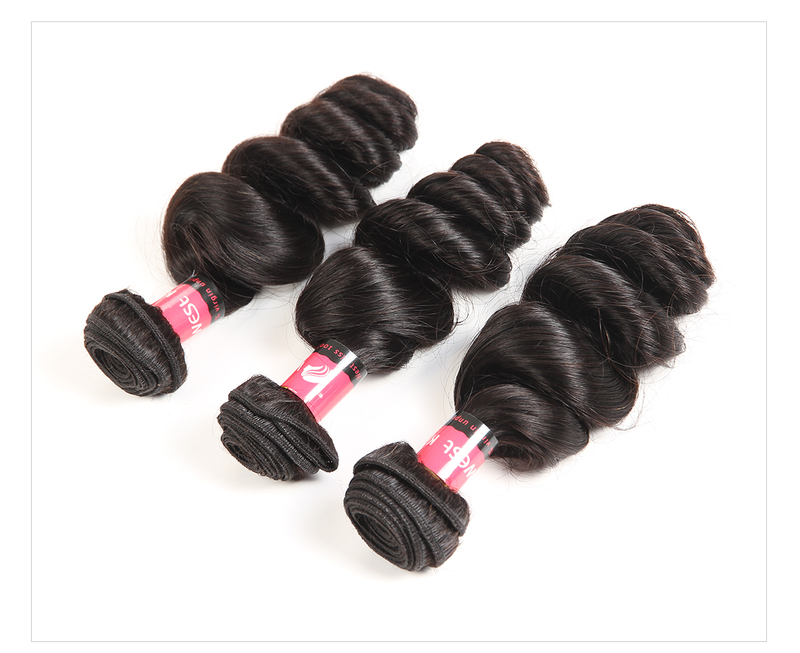 The hair is very soft, light and bouncy. I will purchase again. This by Far has been the BEST HAIR I have purchased on this site.FRONTAL THE BOMB .. No shedding and its so soft and curls great . 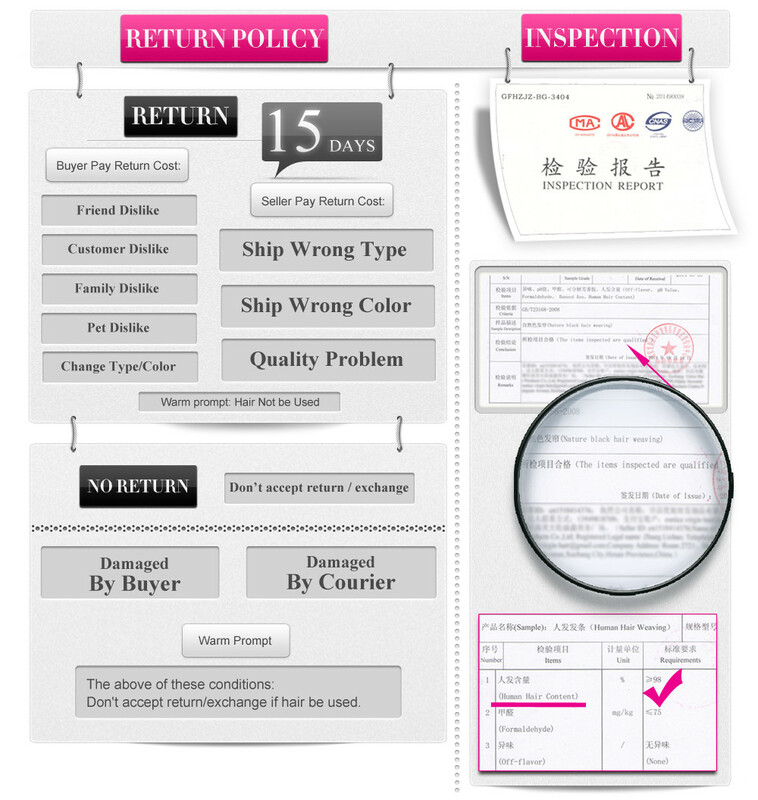 Seller is very quick in responding and received order promptly. The hair is beautiful. The bundles are full and long. It does have a slight factory smell but after you co-wash the hair that goes away. Its probably one of the best inexpensive hair I have gotten. Definitely will be ordering from this company again. 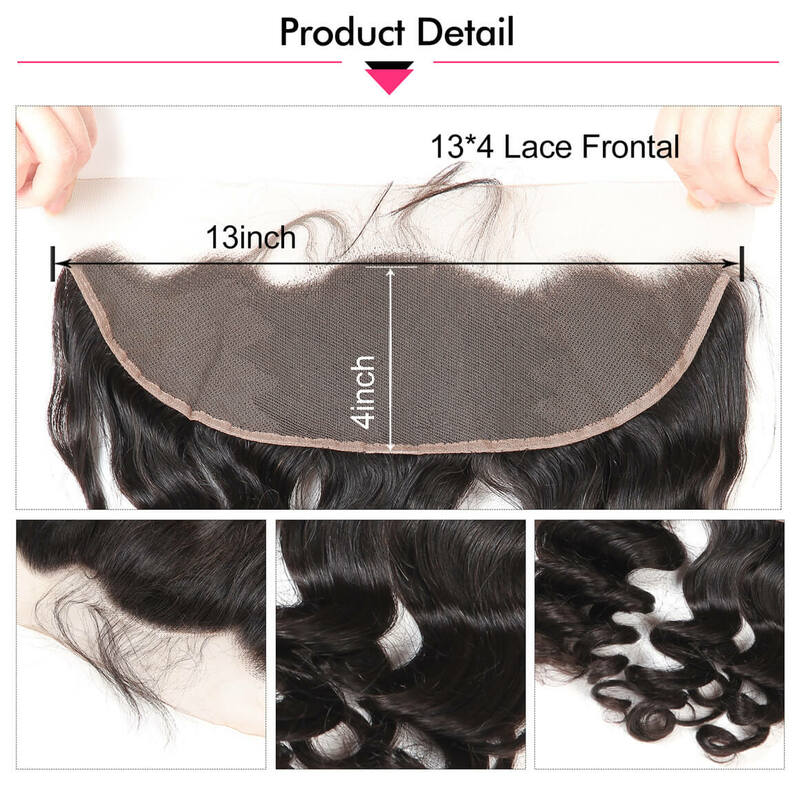 The frontal is pre- plucked with a few baby hairs and the bundles are the accurate length. Will post pictures once I create a wig. When I received the hair it looked like the picture of the hair I wanted, after washing the hair as recommended before installing . First time buyer. And WAS NOT DISAPPOINTED. 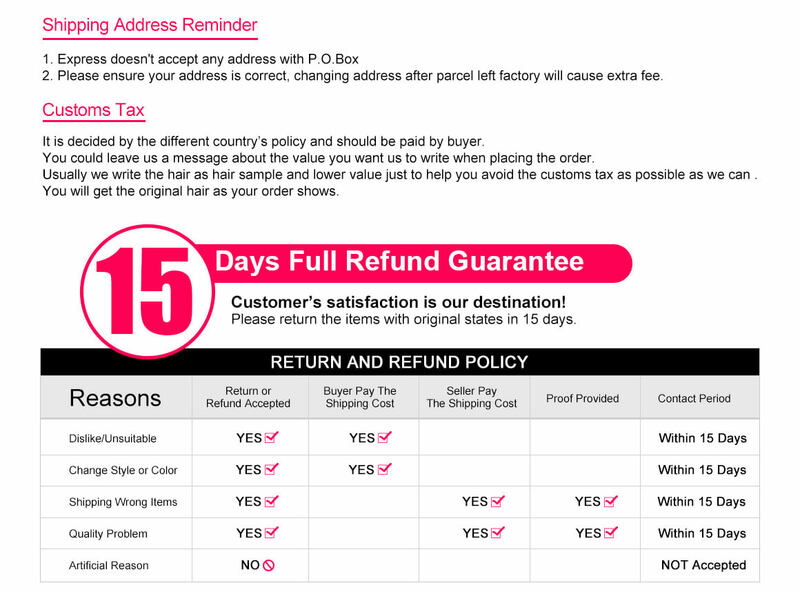 Will most definitely be buying from you company hair again. The hair was true to length. VERYY full wefts and little to no shedding. Haven’t had it installed yet but will be doing that soon. And when I do I will update more. But all in all very satisfied. Follow up. I forgot to add GREAT CUSTOMER SERVICE. I was a bit hesitant in purchasing this hair because i couldnt feel the texture. However i am am very pleased with it i love it its awesome. I waited until i reused this hair i did the comment. 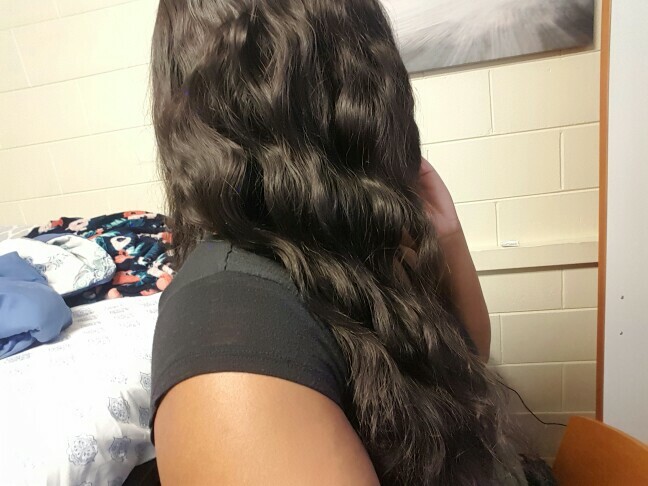 I absolutely love it it doesnt get tangled and i literally use my fingers to comb the hair so that makes it even more awesome.And it is very easy to care,I have installed it for a week,still in good condition,love it so much. This hair is very soft, pretty and easy to style. It doesn't shed at all. 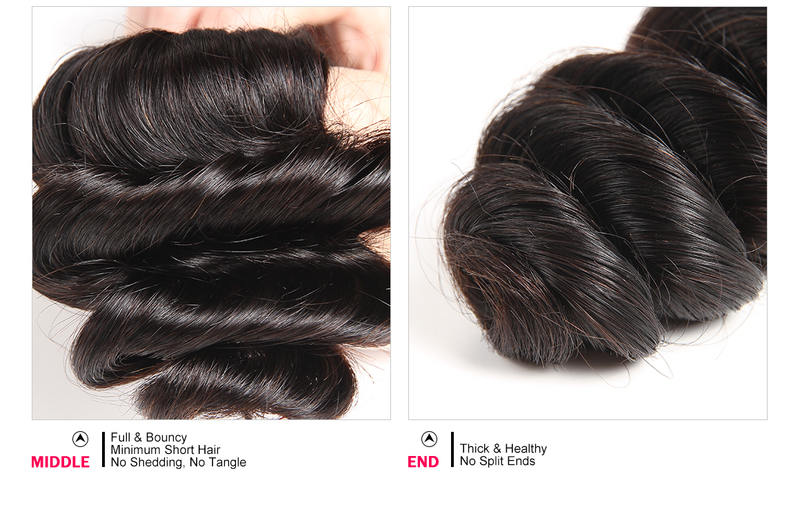 The best quality hair ever bought .Can't wait to buy again! Silly soft, can hold curls, doesn't smell like product! I love it! Thank you sapphire! This hair is amazing, I would definitely be ordering again ! I’ve been wearing it for a month now and the curls are still beautiful. 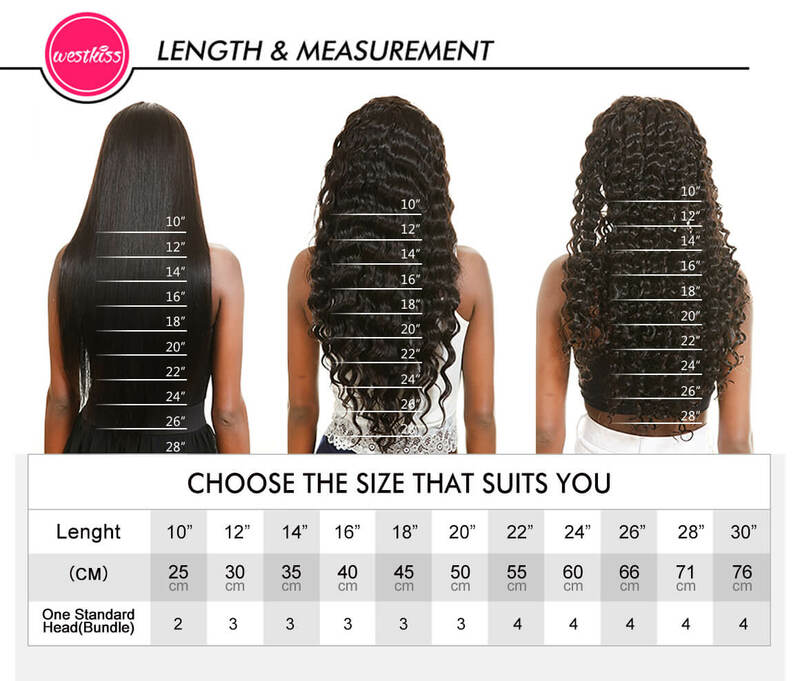 I ordered a 22, 24 & 26 with a 20 closure. I might just order one more bundle just to make it a little bit more fuller, but 3 bundles is definitely more than enough! This hair is amazing! It's soft and bouncy. And the bundles were very full, 3 is enough. Well packaged and shipped in 3 days! Will be purchasing again in the future from this brand! I love love my hair! I'm a hairstylist and this hair is by far just as good as the major brands. The closure was constructed well. the hair bleached and dyed incredibly and bounced back to original curl pattern. I made this into a unit, these are my results . will be purchasing more soon. 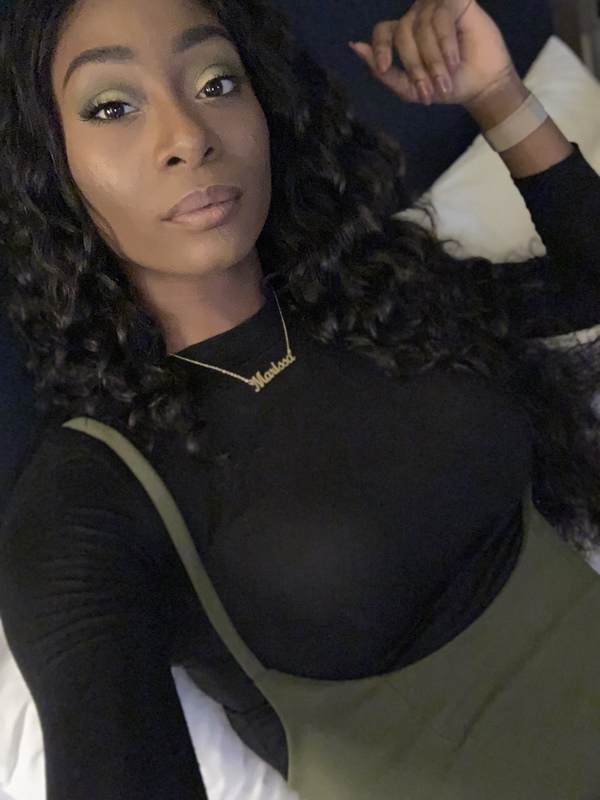 Woo the hair is really in good quality!LOVE LOVE LOVE THIS HAIR soooo beautiful, the seller catered to my every need and tried their best to make sure i was properly accommodated. This hair is absolutely beautiful and it came so so fast! 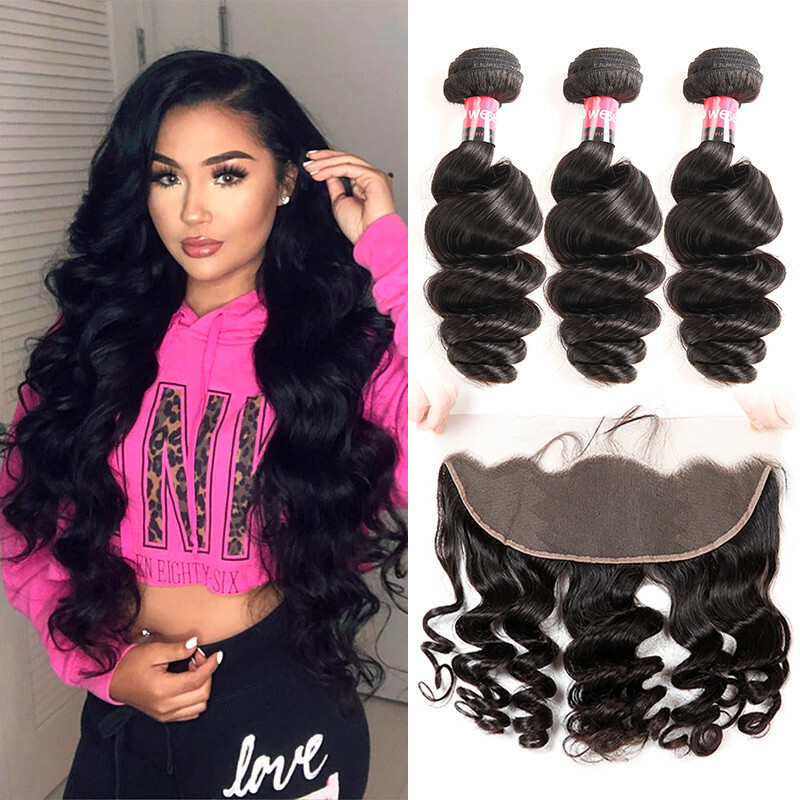 The texture is so gorgeous,and it's true to length,I washed after receiving, no tangle or shedding.The curl come back after dry,so great!The frontal match the bundles so well and the hairline is very natural looking.I got so much compliment with it!Very happy experience!